I had so much fun with new washi tapes from Altenew and ended up making quite a few cards. The ones below are made from Painted Fantasy and Pastel Strokes. 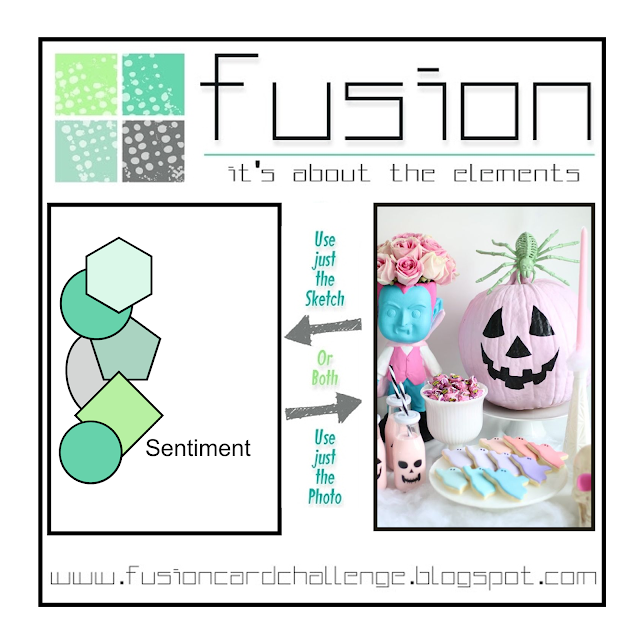 The first one is for the current Fusion Card Challenge - Pastel Holloween. 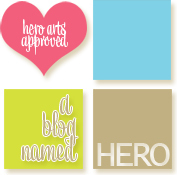 Thank you for the Honourable Mention in the last challenge! Thank you for dropping by! 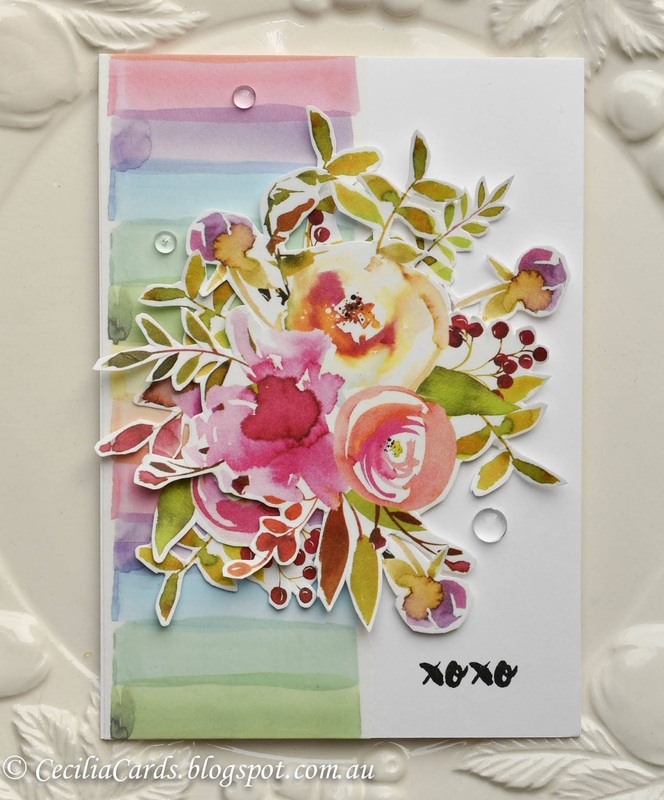 Stunning cards and use of the washi Cecilia. These are all incredible. Beautiful cards. Love the translucent washi. I'll have to check it out. Enjoy your day! Oh I love your washi tape cards! I bought this tape but I'm afraid to fussy cut it! Oh, wow, your colors and floral collage designs are so gorgeous! 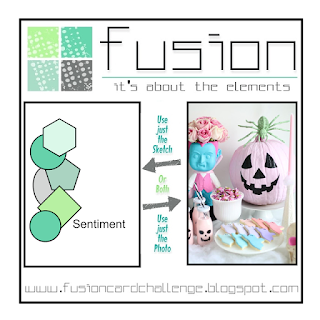 So glad you were able to join us at Fusion Card Challenge! 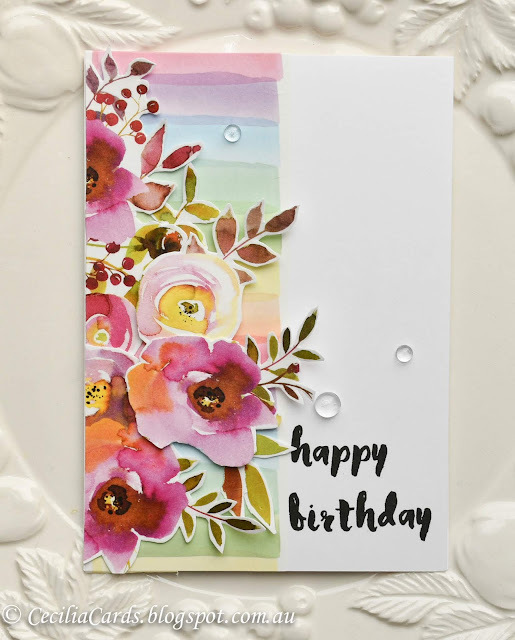 Gorgeous cards, Cecilia! I've been nervous about fussy cutting my Washi, but you have totally inspired me...Thanks! And, thanks so much for playing along with us at Fusion! Swoon! Those florals are drop dead gorgeous! Congrats on your win! Simply gorgeous! 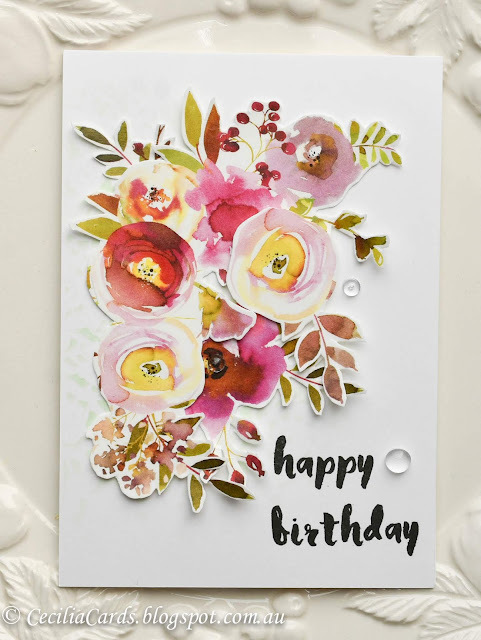 This is the most beautiful card I have seen in a Very Long Tine. So Fabulous. Congratulations! Absolutely stunning...you are a very talented lady..